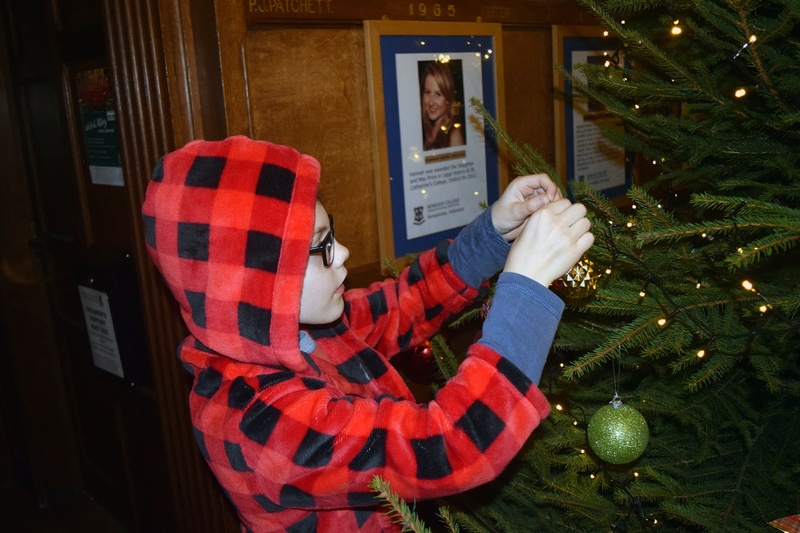 Students at Ranby House started off the Christmas festivities with the magical Christingle Service, followed by the Christmas tree decorating night. 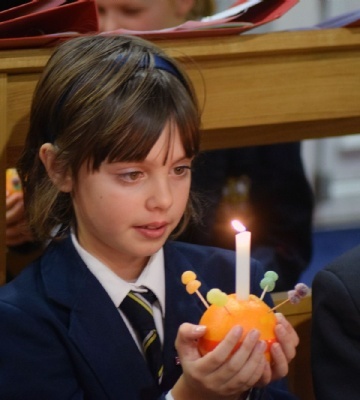 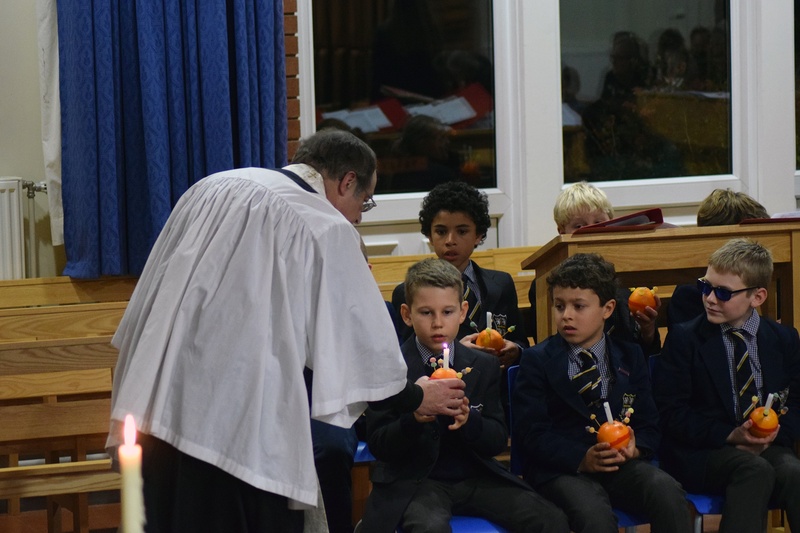 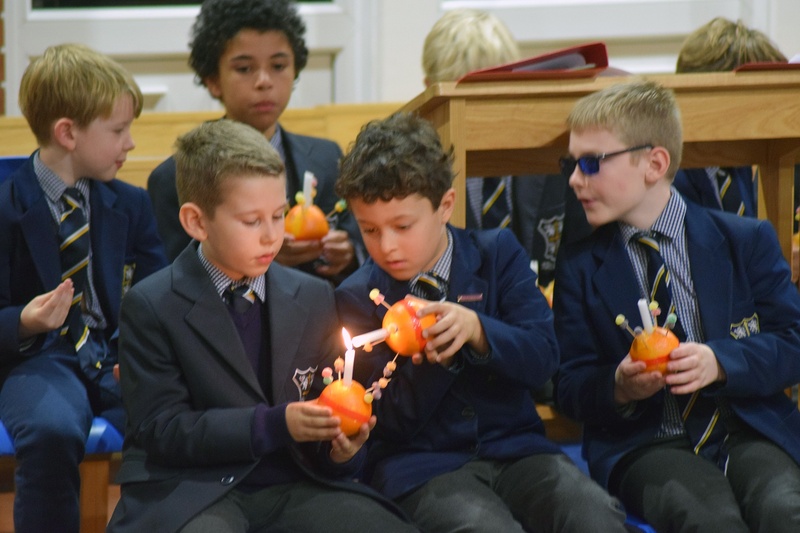 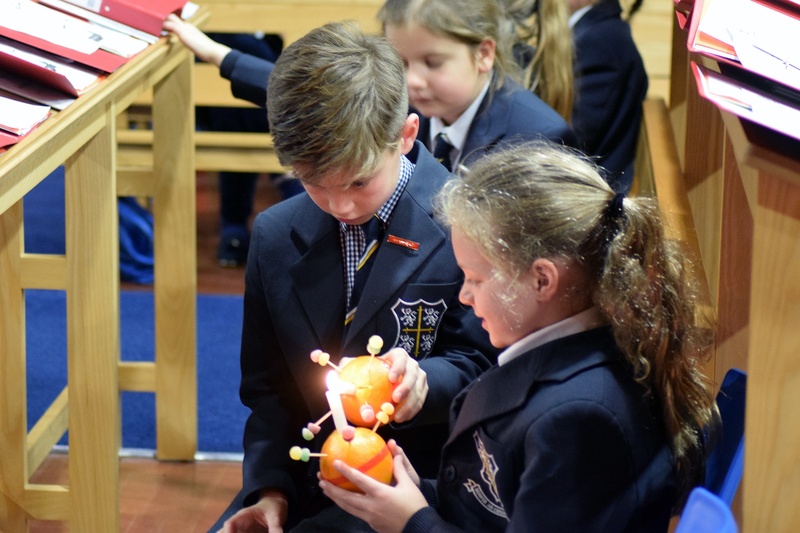 A full boarding house enjoyed a very thought-provoking Christingle Service in the Chapel followed by decorating the tree. 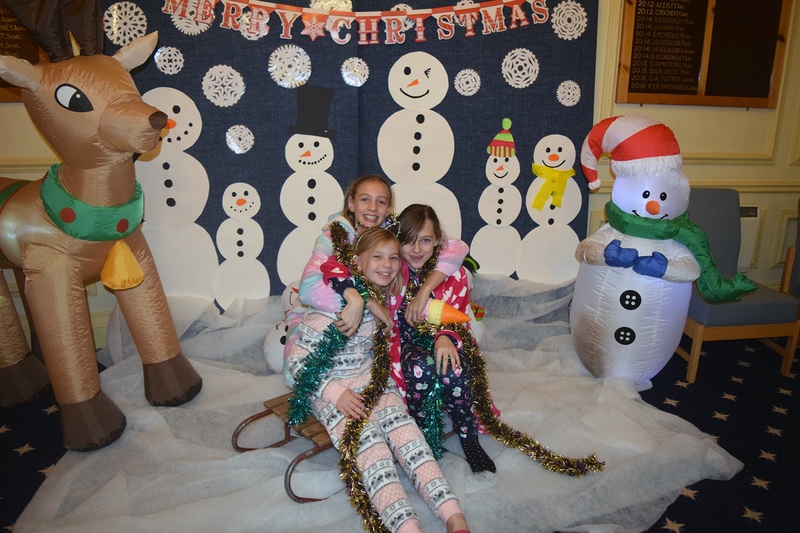 The Christmas photo booth had a snow theme this year. 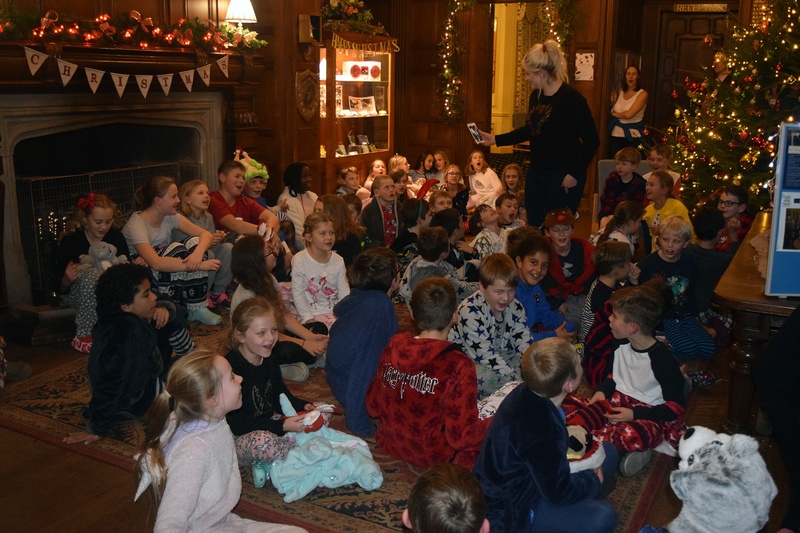 Hot chocolate and cookies followed, before singing carols by the fire. 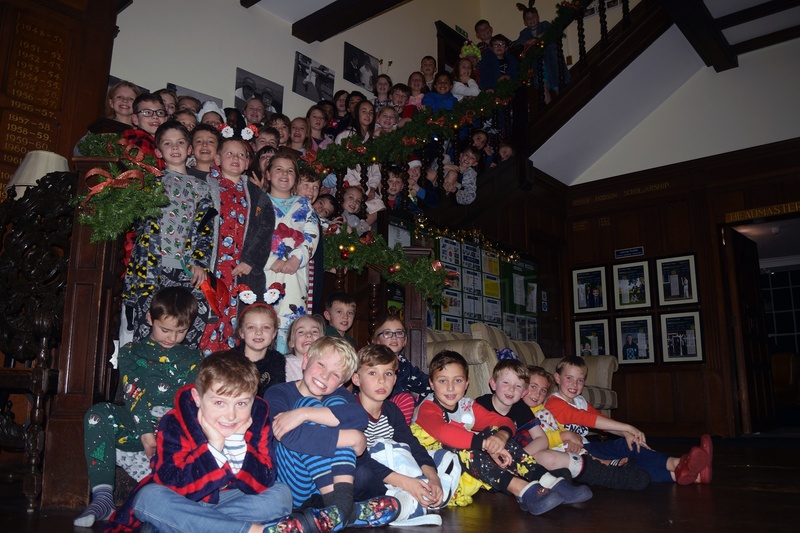 The final part of the evening saw the traditional Christmas photo on the stairs.